I always thought that making clothes would be difficult, would require a lot of patience and would overall not be enjoyable, so I lived 35 years without trying to make any. Since January of this year, I started making clothes, and I found out that not only it’s not that difficult (well, it can be, but there are some garment really easy to make), but it’s as well highly enjoyable and completely addictive! I was right on one thing though, it requires patience. But it’s worth it. 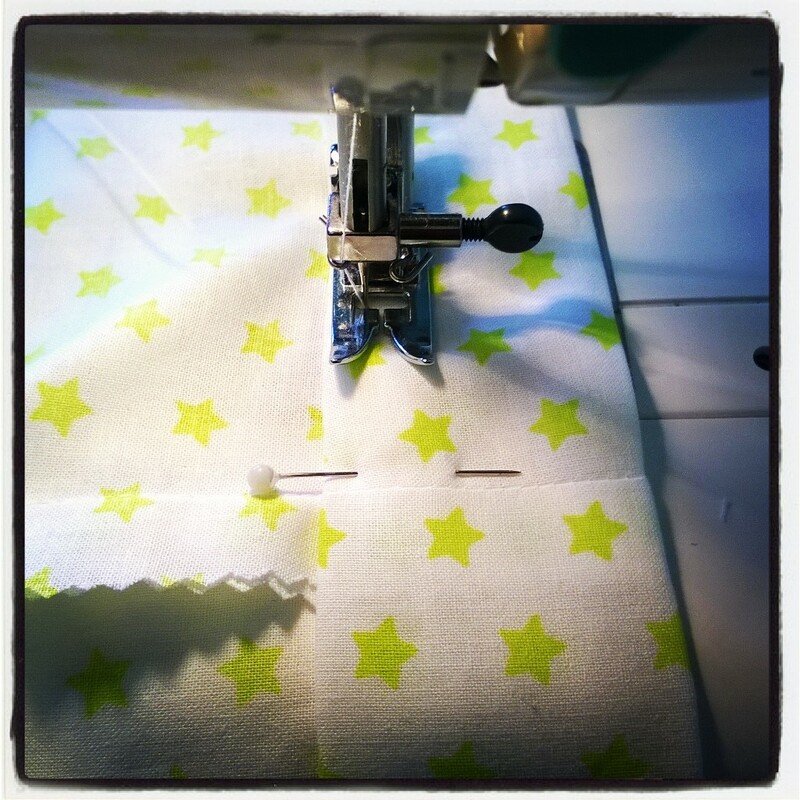 It all started at the end of January when I attended a workshop to learn how to make pyjama bottoms. Starting by making sleepwear felt like a non-risky start as no-one else than the boyfriend and the cat would ever have to see me in them. The workshop lasted 4 hours and that’s all it took for me to get the making-clothes virus! 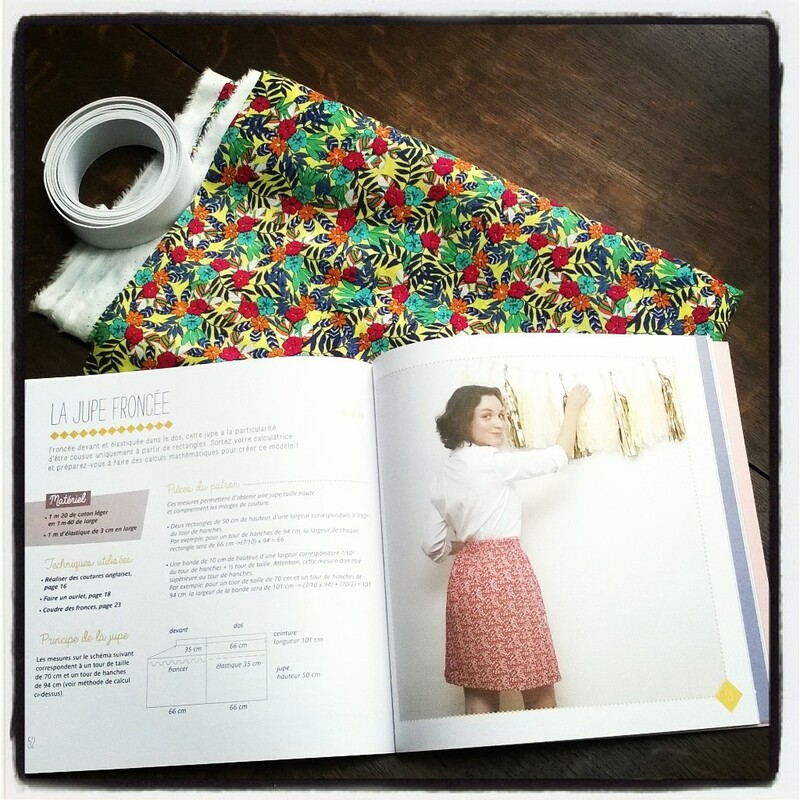 Following the workshop, I looked for a clothes making sewing book, and ordered the French ‘Apprendre a coudre ses vetements et accessoires‘ by Charlotte Auzou. 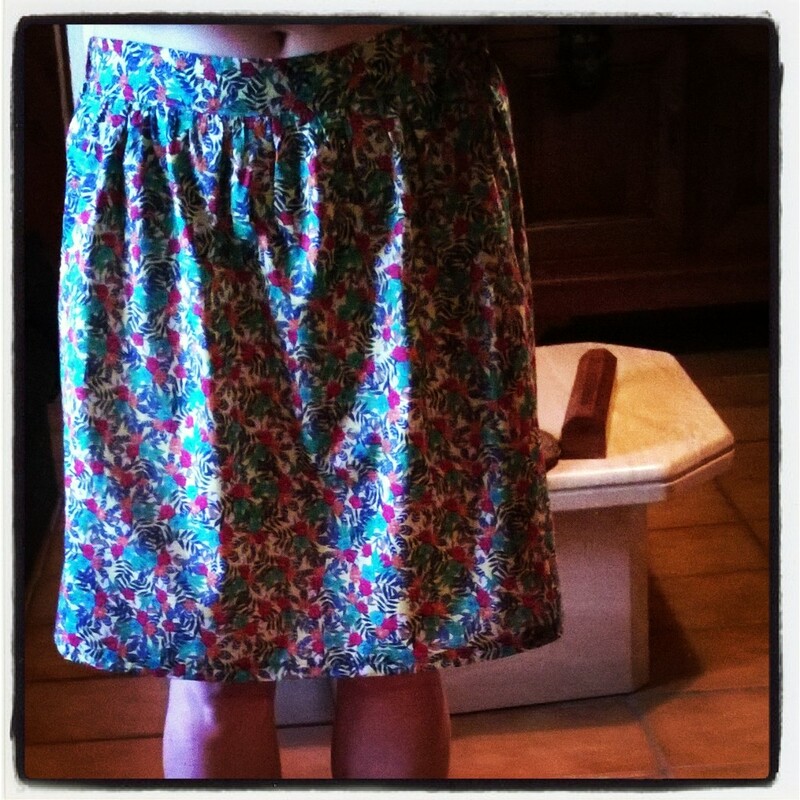 And a few days later in February, I made my first skirt! Since then, I made a handful of other garments which I will be showing you in the coming days. What about you? Did you ever have a go at making your own clothes? Next Next post: Jupiler Approved!